Becoming a professional woodworker can be quite exciting, especially when you already know how to use the best table saw. This is an advanced guide that will look into more cutting techniques that will make you a better woodworker. While we focus on the proper cutting techniques, I will always emphasize the importance of your safety. My intention is to show you how you can resaw as well as make bevel cuts, and other techniques to add on to your skills. When you need to resaw, this means that you have been in the finish bits of the workpiece. 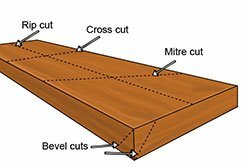 A resaw cut is a sideways rip, which will allow you to cut your board to the thickness and not the width. In some cases, the effect may not be visible, depending on the type of wood that you have. There are some workpieces that will reveal interesting patterns when you cut the cross-section. 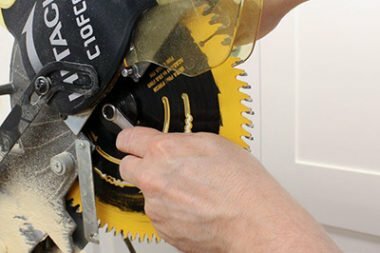 While this is a great technique, I need to point out that resawing is one of the dangerous processes that you can carry out with the tool. So it is important to observe precaution and if you are successful you will end up with amazing cuts. You can never make this cut if you do not have a blade guard. This is mainly due to the fact that you will have to push the fence up to the blade. 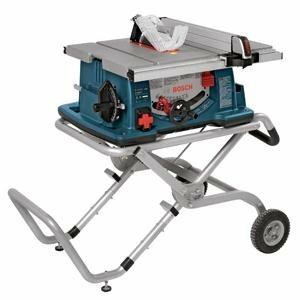 Ordinarily, a standard table saw will make cuts to a depth of 3 inches, and as such, when resawing, you will be forced to raise your blade to the maximum height. In the event that you are dealing with stock that is more than 3 inches, then this means that you will need to do it in two passes. For you to maintain consistency and quality cuts, you should make use of the feather boards. You will have to do it in two passes. After the first, flip it end for end. Again, the feather boards help with consistency. Even if you are a beginner, resawing is one of the ways through which you can produce amazing cuts. As you continue trying out different types of wood, you will become a pro at it. The other technique that I would want to share with you, is how to make bevels cuts. 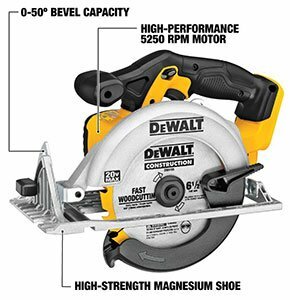 If you want to make bevel rips, this will mainly depend on the specific type of saw that you have. In the past most tables saw would be left-tilting, but in the recent times, there top rated models that are left-tilting or dual tilting. So, before you can actually attempt this, you will need to establish the kind of tilting that it has. The main difference between the American and European models is that the European models have a shorter fence. For the American models, you will have to position your rip fence away from the blade’s tilt. 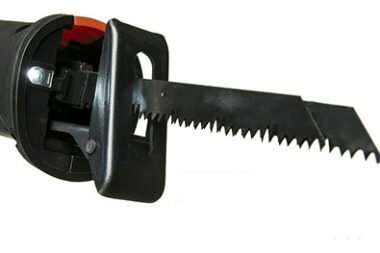 Place it on the left if the saw is right-titling and vice versa. If you have a European saw, you will do the opposite. At the end of it all, your finished workpiece should be on top of your blade. Well if your tool is American-made, you’ll want to position your rip fence away from the blade’s tilt (unless you follow the instructions in this video to a tee). If your saw tilts right, your fence will be on the left-hand side and vice-versa. This way, your finished piece ends up on top of the blade. This will give you the perfect chance to do bevel ripping. It is advisable to always ensure that you have a trusted angle measure like a protractor for your bevel cuts. You can make use of the various bevel jigs that you have so as to produce accurate bevel rips. The general rule of the thumb for crosscuts is that you will use the miter gauge as the guide and not the fence. In this case, you will need to use the miter slot that is away from the tilt, such that the waste will be under the blade. Logically, when you have a miter gauge, it should apply the same force throughout the cutting process. Before turning on the saw, you should mark the cuts and line them up. As you may have noticed, when you are beveling, there is a very high possibility of a kickback. As such, you should ensure that you are standing away from the miter slots. For the compound miters, there is no much difference, only that you will need to slow down the feed rate as well as the speed of the blade. Besides this, all you need to focus on is getting the angles right. If you intend to be doing a whole lot of compound mitering and crosscutting, you should acquire the miter gauge extension. Dados and grooves are also cuts that you can make with the table saw. These are known as non-through cuts since you will not cut all the way through your workpiece. The general idea is to be able to create a notch on one piece of stock in such a manner that the other piece can be fixed there. If you are into joinery applications, this would be a great skill to learn. However, so as to be able to master this, we would need to distinguish between the two cuts. Grooves refer to rips cuts that go with the grain, which the dados are crosscuts that will go across the grain. You will need to use a stacked dado blade set for this type of cuts, or else all your efforts will be futile. When you intend to make the grooves and dados, you should remove the blade and riving knife, or a splitter, if you have one. Replace this with the stack dado set that suits your tasks. It is important to use a dado inset since the zero clearance insert will not fit. You should use a dado sled as well if you are to achieve accurate cuts. 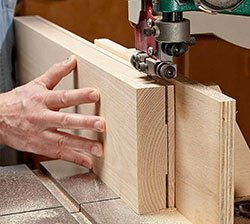 For the non-through cuts, it is always advisable to use feather boards and push sticks or push pads to enhance your safety. 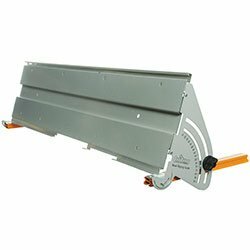 The feather boards will hold your workpiece firm, while the push pads will be used for stock laying and the push sticks to help you push the stock through the blade. Once you have made an accurate dado cut, you should be able to affix the other piece, with moderate pressure. A digital caliper may help you when you need to fit the pieces together. The grooves and dados are ideal for woodworkers who are making cabinets, shelves, drawers and any other workpiece that needs some perfect joinery. 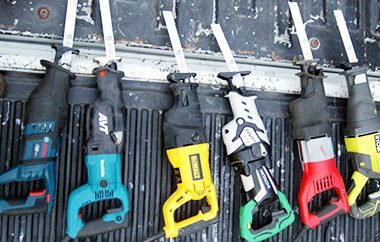 This is an advanced guide that will help you make the most of the best value saw. One thing that I will insist is that you should be very careful when you are experimenting the different types of cuts. 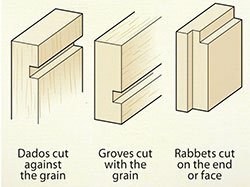 With the information that I have shared here, you should become a great woodworker that will be able to make incredible and unique cuts. Keep it here as I will keep sharing more techniques that you can bag as part of the skills you learn with the table saw.